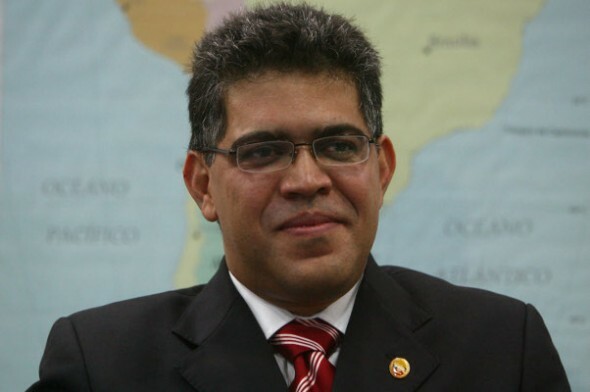 Former Vice-President Elias Jaua has been named new Foreign Affairs Minister. That’s his consolation prize after losing the Miranda State election last month. He will also serve as the first-ever “Political Vice-President of Government”. WHAT?